The Phoenix Club has a beautiful banquet room that can facilitate all your banquet needs. We can host a wide variety of functions such as baby and bridal showers, banquets, birthday parties, anniversary parties as well as an elegant wedding, just see for yourself. We offer a variety of menus from elegant or buffet style to outdoor barbecue. All our parties have a 35 person minimum. We also provide picnic services in our wooded grove. For an appointment or for more information call our club manager at 215-357-9913. Are you looking to have a pool party during the heat of the summer? Our swim club is the perfect venue! 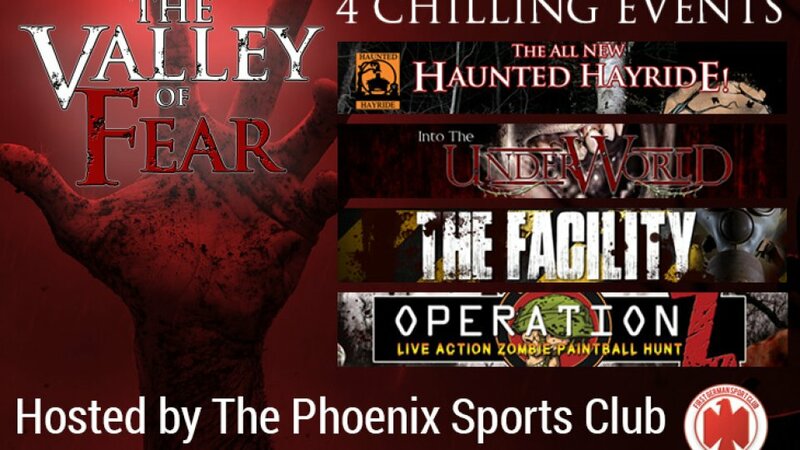 Please check out all our Upcoming Events at The Phoenix and if you have any questions, please call or email us. Our facility is the perfect place to hold your next party. We specialize in weddings, birthday parties, first communion, anniversary parties, graduations and even funeral receptions. The staff at Phoenix Sport Club have the knowledge and skills necessary to make sure your banquet goes off without a hitch. 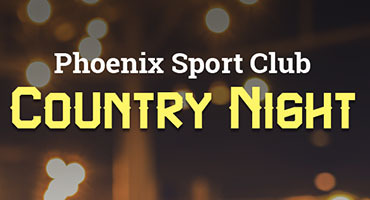 The best spot in Bucks County for banquets, parties, and celebrations of all kinds will be holding a Country Night event on September 14th. The fun starts at 6 p.m. and should last for hours. Parking is free, and we’ll have a full cash bar as well as plenty of food available for purchase, so be sure to come hungry and thirsty. Valley of Fear is Back!